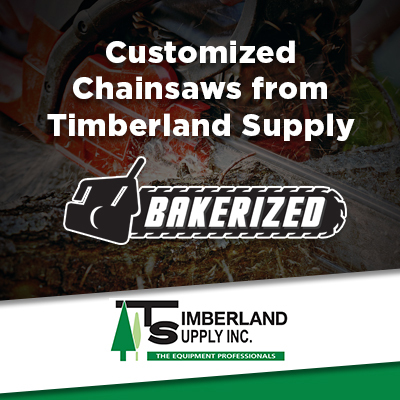 Husqvarna Dealer for Edmonton Alberta -- Timberland Supply Inc. Husqvarna Dealer for Edmonton Alberta -- Timberland Supply Inc.
Timberland Supply is a top-rated Husqvarna dealer in Edmonton and the surrounding areas of Alberta. 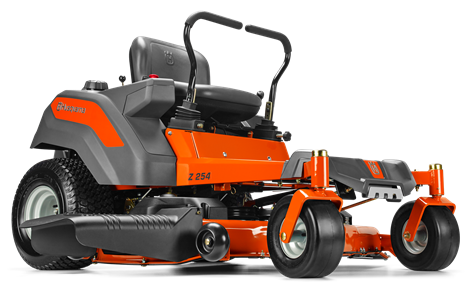 The company is a leading manufacturer of outdoor power equipment including chainsaws, trimmers, garden tractors, and lawn mowers. Headquartered in Stockholm, Sweeden, the 300-year old company originally began as a rifle manufacturer in 1689, and began producing outdoor power equipment in the early 20th century. We are proud to be a full-service dealer and repair shop for Husqvarna equipment in Edmonton. We currently offer an in-stock guarantee for all Husqvarna parts and equipment sold in western Canada. If we can’t get you the part you need within 2 business days, you’ll receive a 10% discount on your order. We offer a lifetime limited engine warranty on all gas-powered products that we sell, including Husqvarna products. We offer a 30-day guarantee on repairs on Husqvarna equipment. Use the links below to research Husqvarna products, including downloading product manuals and looking up parts. 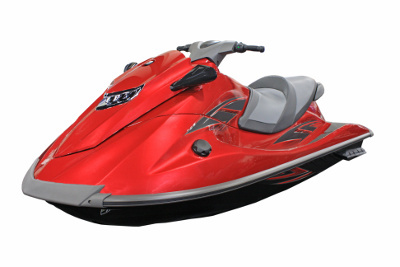 Find and download the owner’s manual for your equipment. Register your product online here. Click here to search the product catalog online. Find out more about Husqvarna’s fleet program. Here are answers to some questions we frequently get about Husqvarna products. Where is the serial number located on my Husqvarna equipment? Click here to find a comprehensive list of where you can find the serial number on various types of equipment. What type of oil should I use in my Husqvarna two-stroke engine? For best results, you should use specially formulated Husqvarna brand oil in your two-stroke engine. Examples include XP Professional Performance 2-stroke engine oil, Low Smoke 2-stroke engine oil, and Oil Guard Premium 2-stroke oil. What is the difference between stamped and fabricated mower decks? Stamped mower decks are lighter, whereas fabricated decks are usually built from heavier steel plates and are welded. The fabricated decks are usually used for commercial mowers, while the stamped decks tend to have better air flow and are more flexible in their applications. How can I tell which model 55 Husqvarna Chainsaw I have? There are two types of model 55 chainsaws, the 55 and the 55 Rancher. The easiest way to tell the difference is that the 55 Rancher does not have a decompression valve, while the 55 does.